NEW TOWNHOUSES for the NEW YEAR! Eight New Luxury Custom Townhomes are now under construction! Are you feeling like you may want to make a move this year? 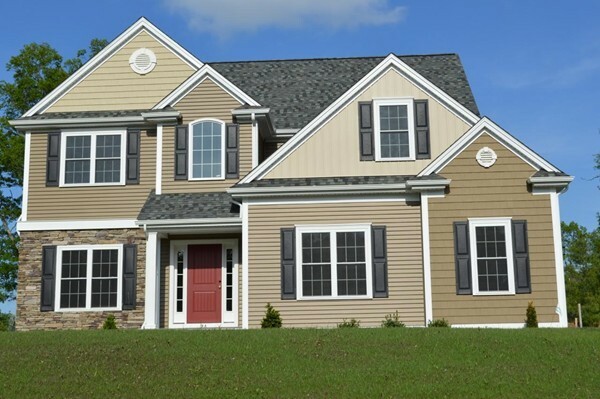 Does the ease of owning high quality new construction appeal? Does the idea of being able to choose custom finishes sound fun? plowing, landscaping, and exterior maintenance of your home? the New Homes Team of Kensington Real Estate Brokerage. 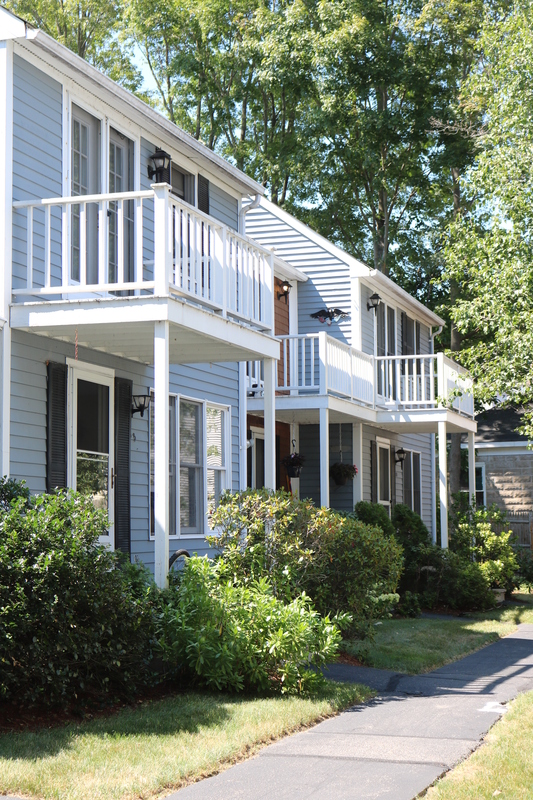 This eight unit townhouse community is set on Tiffany Street below Flynn Terrace and Ides Hill Commons (when coming from Rt 123). You can not beat the convenient location a mile to Rt 95 and minutes to either the downtown Attleboro train station or South Attleboro train station near Market Basket. Plus attractions like the New England Sports Village, Capron Park Zoo, the Attleboro Farmers’ Market and tons of awesome restaurants and shopping are also only minutes away. Commuters absolutely appreciate this location whether traveling south to Providence (and really anywhere in Rhode Island) or north to the Boston area. All eight of these units will feature the same popular two car garage layout that was offered at Ides Hill Commons and Flynn Terrace. AND with each building consisting of only two townhouses, ALL units will be END UNITS. you are on your way to a gorgeous Townhome that shows off “you”! Low condo fee currently estimated at $200/month to cover plowing, landscaping, exterior maintenance, and master insurance. Ahh… carefree living! Priced at $374,900 these units are sure to sell out as quickly as Ides Hill Commons and Flynn Terrace. I have had the pleasure of selling these Townhomes in all three of our recent projects – Mill Stream Village, Flynn Terrance, and most recently Ides Hill Commons. I’ve also assisted homeowners in re-selling their condos in all three of these complexes as their individual needs changed. Whether new construction, one year old, three years old, or 10 years old, these units stand the test of time with their solid construction and upscale finishes. I really do not anticipate that these new units will last long on the market. Even if you are just exploring the idea, please always feel free to reach out for more information (jen.mcmorran@gmail.com or 508-930-5259). It is a pleasure to be a resource to those thinking about making a move in real estate! If you have a home to sell, definitely give a call 508-930-5259 no matter where you think you will be moving to next. With the recent dip in mortgage rates and low inventory, now is the time for us to work on a plan to get your current home ready to list for sale, on the market, and SOLD! Always happy to be of any assistance to you or anyone you know who is thinking about buying or selling a home. Know that I love to find the right Homes for individuals and families, to work hard for my clients, and to earn your referrals throughout Massachusetts and Rhode Island. Better than New & Ready for You! 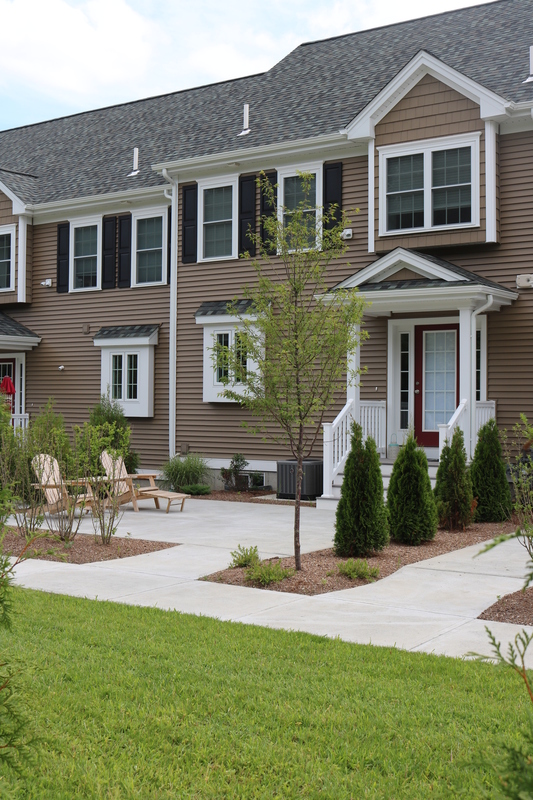 Thought you missed out on our gorgeous new townhomes at Ides Hill Commons and Flynn Terrace on Commerce Way in Attleboro? This beautiful 3BR, 2.5BA Townhouse is For Sale and absolutely still shows like new construction! The new homeowners of this condo will enjoy 1660 square feet of meticulously maintained living space on the main levels PLUS additional living space in newly finished lower level featuring tons of space for entertaining, relaxing, working out, gaming, etc. The fully finished lower level is definitely a bonus with this unit! On the main level, you are greeted by a pristine eat-in kitchen with contemporary flair. Gorgeous granite island and counter tops, stainless steel appliances including a gas stove, and ceramic tile floor. 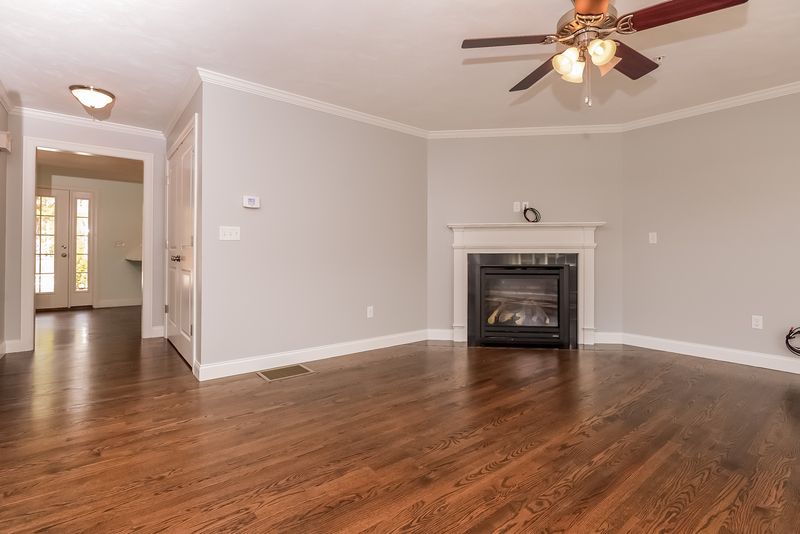 The living room boasts hardwood floors, a triple window and patio door for tons of natural light, gas fireplace for cozy winter days, ceiling fan, and amazing space to for all of your friends and family. The second level features two great sized guest bedrooms, a full bath with gorgeous granite & tile, and yes, a master suite! The Master bedroom boasts a walk-in closet and beautiful ensuite bath with walk-in shower. And you’ll love the laundry area on the second floor – so convenient! Located just minutes to 95 and two train stations, you can’t beat the location for commuters. Enjoy sports and being active the New England Sports Village is just up the road. Have little ones that would like fun outings? Capron Park and Zoo is just minutes away as well. Not to mention all of Attleboro’s great restaurants, shopping, and more! And don’t worry about parking. This Townhouse offers a one car garage plus two additional parking spaces right in front of the unit. These quality built, high-end units do not last long on the market. Please give a call 508-930-5259 with any questions or to schedule a private showing. Or feel free to fill out the contact form below. I’d be happy to assist with any of your real estate needs and know that sellers are very accommodating – very easy to show with a little notice! What a pleasure to be able to market this home again!! Would you like more information on how to Buy a home? Sell a home? Getting your Home's Value? Happy to help however I can! 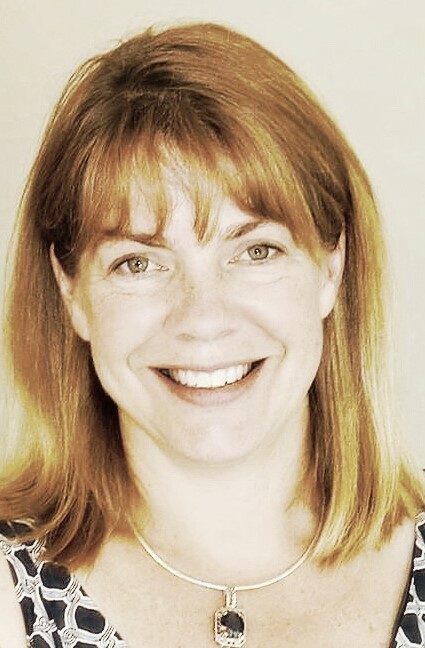 And if I can ever be of any assistance to you or anyone you know who is thinking about buying or selling a home anywhere in the area, please be in touch. I love to work hard for my clients and their referrals throughout Massachusetts and Rhode Island. What are you waiting for? 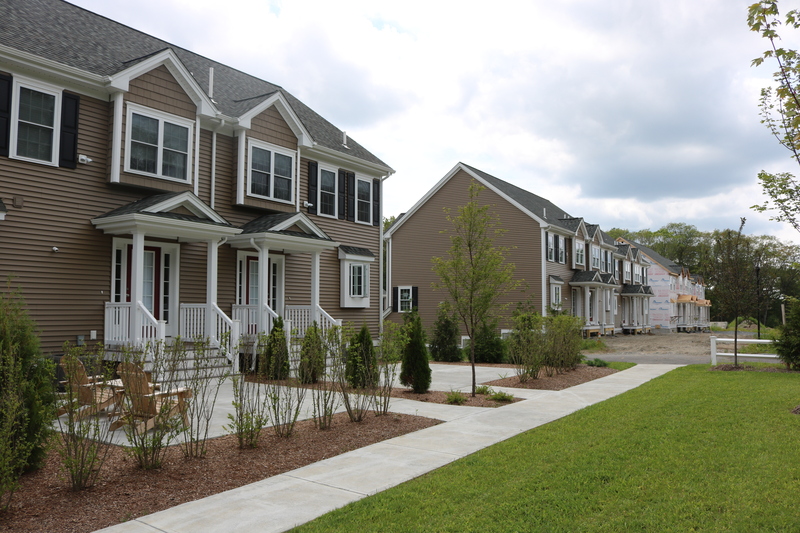 These 3BR, 2.5BA custom NEW Townhomes on Commerce Way in Attleboro will sell fast! At Ides Hill Commons we will be building twelve one-car units and twelve two-car garage models. All of these custom new Townhomes will feature approximately 1600sf of living, hardwood & tile floors, granite counter tops, stainless steel appliances, gas fireplace, central air, gas heat, energy star ratings, and the ease of carefree classy condo living. Located just a mile to Route 95 and minutes to the train. Priced $324,900-$329,900 with a condo fee of only $220/month. It is no wonder our project of twenty-four townhomes across the street at Flynn Terrace sold out in just a year! We have one model left to show over at Flynn Terrace before it closes on February 25th. Please let me know if you would like to schedule a tour this weekend or early next week. Once buyers see the high end finishes and quality construction that goes into our builds, they are sold! Bring your check book and get ready to write up a contract as you will not want to miss out on these. We are anticipating delivery for summer 2016 (and crossing our fingers that the weather continues to cooperate in hopes of working right through to completion without any “snow days”!). Think about meeting with a mortgage officer sooner than later as well. With new construction projects, many lenders have different requirements so best to get that information upfront. And, if you have a home to sell, now is the time get it on the market… it is absolutely true, buyers are out there fighting over homes because of such low inventory on the market right now. Give a call, text 508-930-5259 or e-mail jen.mcmorran@gmail.com. Let’s set up a time to tour and get your all of the information you need to make your next move. business earned through respect, reputation, & referrals. Check out Attleboro’s 4th Annual Restaurant Week running through January 31st. Great restaurants, great prices, and a great city! Now is the perfect time to explore new cuisine, try local restaurants, and discover how Attleboro is truly emerging as a sought out community. Flynn Terrace and Ides Hill Commons are just minutes from amazing downtown dining and the train (and only a mile from Route 95) . Or, for a more suburban feel in a sought after subdivision, you have to see our custom luxury new construction over at Brigham Hill. Phase II lots are now open with five already under agreement… such a gorgeous addition to Phase I homes that are now sold out. Feel free to start off your tour at our Kensington office where we can review all of the options available in the Attleboro area and how they match up with your needs- or maybe you’ll want to save our office for last to celebrate writing up an offer!! 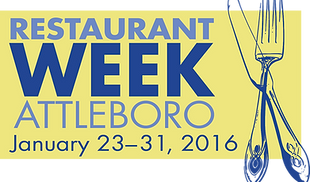 Attleboro’s 4th Annual Restaurant Week! Enjoy prix-fixe menus at participating restaurants across the city! Specially-selected lunch and/or dinner menus will be offered. Course options and pricing will vary per restaurant. EAT LOCAL! Proud supporter of The 3/50 Project. Promoting stronger local economies. ​​​​Prices exclude beverages, tax, and gratuity. Valid only at participating restaurants from January 23-31, 2016. Course options and pricing vary per restaurant. Terms and conditions may apply​​​​​​​​​​​​​​​​​​​​​​​​​​​​​​​​​​​​​​​​​​​​​​​​​​​​​​​​​​​​​​​​​​​​​​​​​​​​​​​​. Don’t miss your chance to be a part of something special! Building on our successful new construction sellout of luxury Townhomes at Flynn Terrace, WB Construction has put foundations in the ground for 24 more units across the street. Ides Hill Commons is sure to sell out fast! Approximately 1600sf of living, one/two car garage, central air, gas heat, and energy star rated. Same convenient commuter location to Boston or Providence – just a mile to 95 and minutes to the train. Same great layouts, quality construction, and upscale finishes. Same carefree condominium living – no more shoveling, no more yard work, no more exterior maintenance. Sound appealing? Stop by the Open House on Saturday 12-1:30 and take a tour of our final Flynn Terrace units under construction (and under agreement) for February delivery. Or, please give a call/text 508-930-5259 to arrange another time. Whether at the office or working from home, I am just minutes away and love to talk about these exciting new Townhouse communities. Now is the time to start planning! Builder will be accepting reservations soon and anticipates delivery for end of summer 2016. Seems far away, I know, but believe time will fly!! Do you have a home to sell? Let’s work on a marketing plan to get your current home sold. 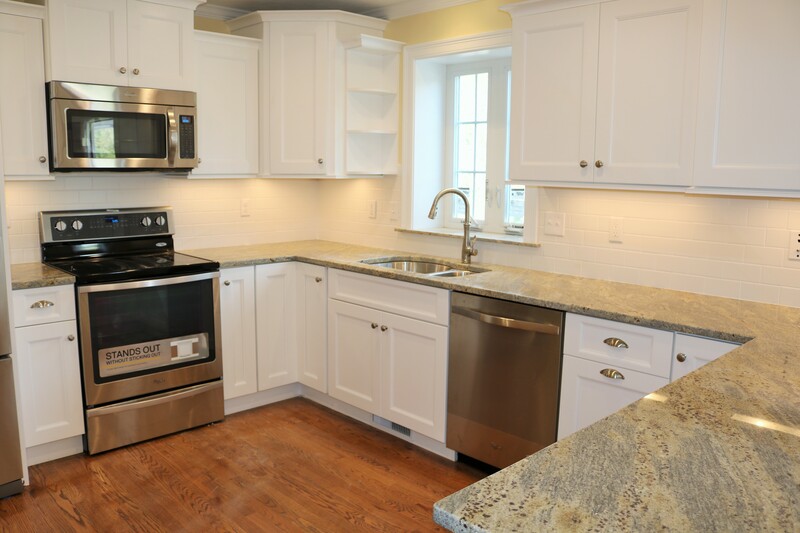 Then it is on to customizing your new townhome… cabinetry, hardwoods, tile, paint colors, granite, and more! 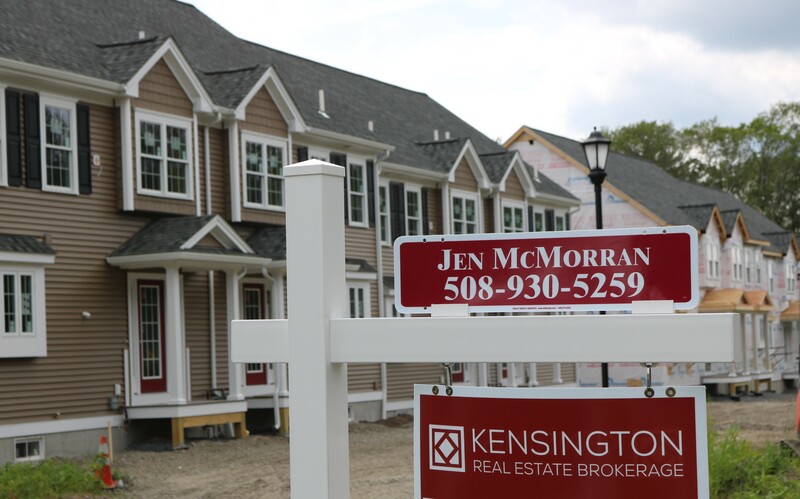 Ides Hill Commons is being exclusively listed and sold by Kensington New Construction Specialists so if you can’t make the Open House, just give me a call/text 508-930-5259 or e-mail jen.mcmorran@gmail.com to arrange another time. Units are easy and a pleasure to show! Ide’s Hill Commons… footings are going in!! 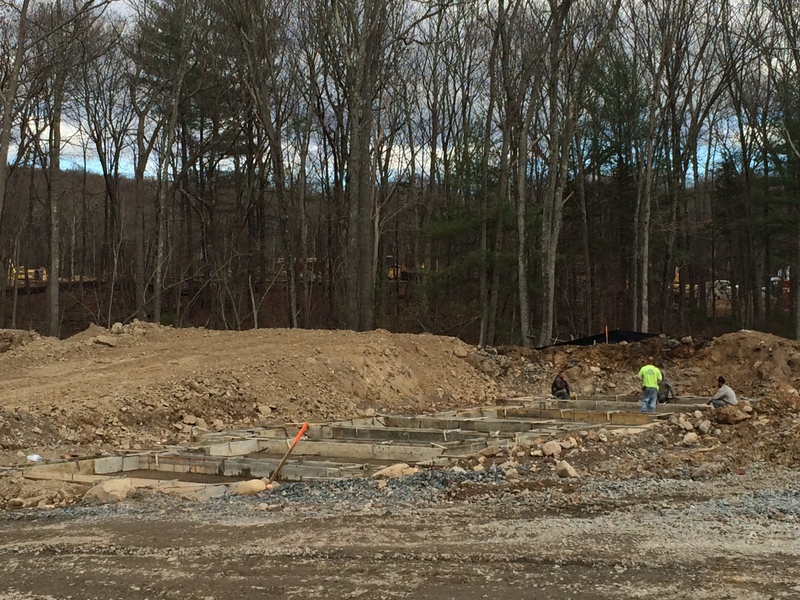 Ide’s Hill Commons … the footings are in, the footings are in! It may not seem very exciting, but these footings will provide the foundation for your new carefree lifestyle in your new luxury Townhome in Ide’s Hill Commons. Across the street from our successful sell-out of Flynn Terrace, Ide’s Hill will offer twenty-four new townhomes each boasting approximately 1600sf of living, 3 bedrooms, 2.5 bathrooms, master suite, high end finishes, garage, central air & gas heat, and a great location just minutes to the train, route 95, shopping, restaurants, and more! Ide’s Hill Commons will offer 12 one-car garage units which boast 1660sf of living and a full basement as well as 12 two-car garage models which feature 1588sf of living and a storage area behind the two-car garage. Our first buildings should be well underway in Spring 2016 but now is the time to check out our Flynn Terrace units for layouts, styles, and finish selections. Whether I am working from home in North Attleboro or from the Kensington office in Attleboro, I am merely minutes away. And I love to be onsite visiting with our satisfied buyers who have closed and exploring the progress of our units under construction. Come on… I know your curious… Whether for you or for someone you know, it’s as simple as a call, text, 508-930-5259 or e-mail jen.mcmorran@gmail.com to set up a time to visit our Ide’s Hill Commons’ site and Flynn Terrace. These projects truly are the best new construction in the area! Over at Flynn Terrace, four new Townhomes are getting reading to close… two will be closing next week and two will be following right along at the end of the month. All of these Townhomes offer the same great layout with a two car garage but these buyers have customized their units with their own personal selections of granite, tile & wood flooring, cabinetry, backsplashes, lighting fixtures, appliances, and paint. They are all so different and all so nice!! Now is the time to tour and get ideas before these four buyers become happy homeowners! You can reach me by text/cell 508-930-5259 or e-mail jen.mcmorran@gmail.com. Are you more interested in single family homes? We also have 20 new lots that have opened up at Brigham Hill – Attleboro’s premier subdivision built proudly built by WB Construction. Prices start in the low $500s. Same great construction as our Townhome just on a grander scale. The road and utilities are in… we just need customize a plan to your budget and desires. Start the process now and you could be in your new home for summer 2016! Congratulations to the buyer and sellers… this beautiful Townhome in Twin Beech Court is SOLD! Short walk or ride to new train station, Rt 95, plus tons of restaurants, shopping, library, YMCA and more. 1300sf of great space for living and entertaining in the fabulous open first floor, ample sized bedrooms, and additional square footage in the nicely finished lower level. Updated kitchen cabinets, stainless steel appliances, central air, hardwood floors, security system, and tucked away in an established and well maintained Townhome community. If by chance you or someone you know may be interested in selling their townhome in Twin Beech or similar complex, I still have buyers interested! And if the ease of condo or townhouse living appeals to you … definitely check out our New Construction!! We have sold out of our Flynn Terrace units at 1400 Commerce Way in Attleboro, but construction has begun across the street on Ide’s Hill Common. Continuing on the success of Flynn Terrace, Ide’s Hill Common will offer twenty-four NEW upscale Townhomes for Summer 2016 delivery. We will have both one-car garage and two-car garage units available all offering approximately 1600sf of living, 3 bedrooms, 2.5 bathrooms, master suite, hardwood, tile, granite, central air, gas heat, energy star rating, and so much more! You can’t beat the location tucked away just a mile to Route 95 and minutes to the new train station in Attleboro. 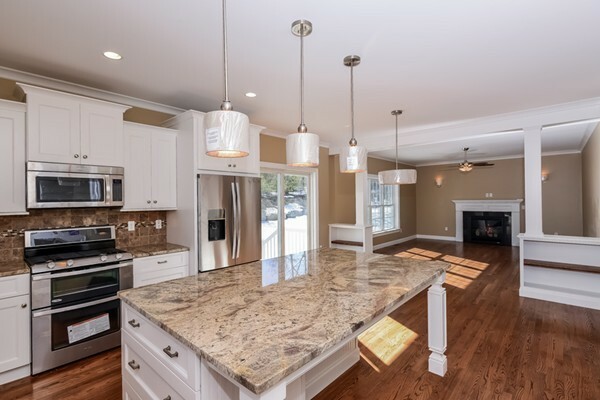 For more information on Ide’s Hill Common, exclusively listed and sold by Kensington, give a call/text 508-930-5259 or e-mail jen.mcmorran@gmail.com. And even if you are just curious, happy to set up a time to tour our Flynn Terrace units under construction as these will be our temporary model homes for Ide’s Common. You are browsing through listings on Realtor.com. You know, just for fun. And it happens, a home appears on the screen that may be “It”. Hesitant to call and schedule an appointment, you fill out the “tell me more about this property” form in hopes the listing agent will send along some special tid bits of information on that listing. Well, sadly, as it is with much of what we find on the World Wide Web, this contact form is not going to give you what or whom you are expecting. The “tell me more about this property” form is not to provide you, the consumer, a service. This “form” is instead a tool Realtor.com uses to make additional money by charging agents for buyer leads (even on their own listings). Your contact information is passed on to someone who has paid for “your lead” and may not to the agent associated with that listing. If Realtors and brokerages choose not to pay the monthly fee, inquiries on our own listings are randomly distributed to those willing to pay a fee for leads. So, if you don’t have an agent and want “more information” from a source who actually has it, scroll down to the Listing Provider section. If you do already have a relationship with an agent, give them a call and let them know you think you may have found the “one”. They can then make the calls for you. Real Estate transactions can be stressful enough… no need to make them more stressful. Rely on the listing agent who knows the property best for more information or call the agent who knows you and your needs the best! Take a tour through Unit 19 … SOLD! This homeowner added so many of her own special touches … Gorgeous! How would you design your unit? Buyers are back and ready to buy! This week we had two more contracts submitted and accepted on our units under construction. Unit 11 priced at $314,900 is the only unit left for end of November delivery. Unit 11 features 3 bedrooms, 2.5 baths, a two car garage, spacious eat-in kitchen with tons of cabinets and breakfast bar, gas FP, central air, and style galore. Stop by the Open House or give a call/text 508-930-5259 to set up a private showing to learn more about this beautiful new community.